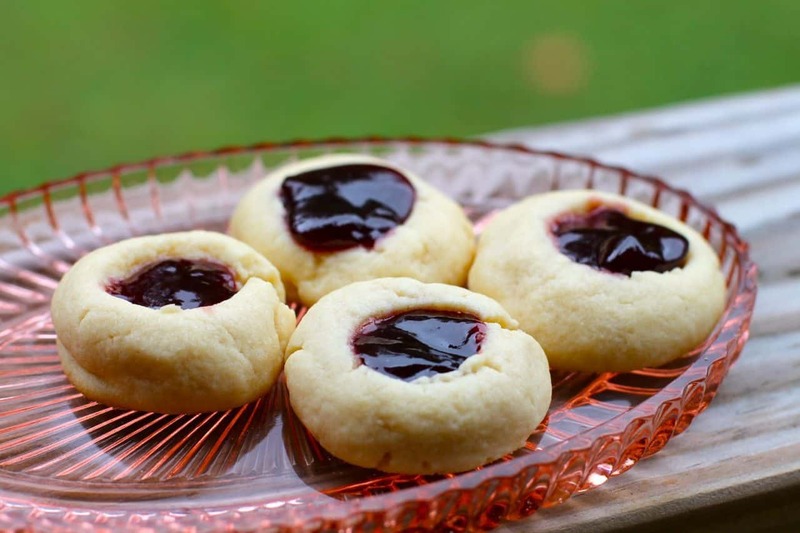 We love thumbprint cookies around the holiday season and this year we made Christmas thumbprint cookies two ways. 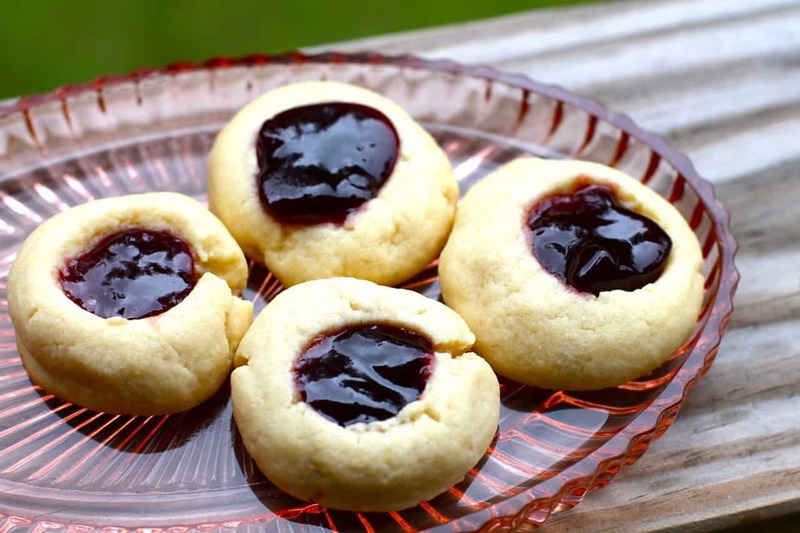 One filled with jelly or jam and a second with chocolate. The kids really liked the chocolate ones and the adults liked the jam filled ones. 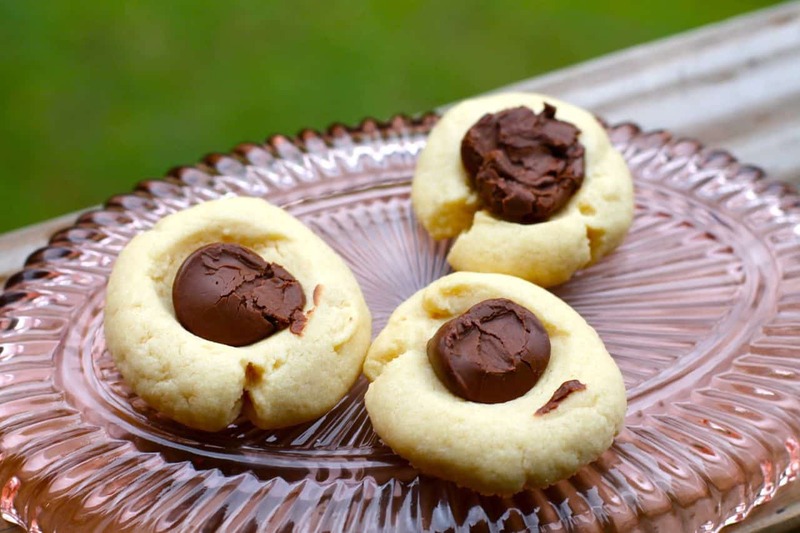 Using a teaspoon carefully fill the indent with jam or one chocolate kiss. Do not overfill. Bake an additional 3 minutes. So that is it- simple as that you have a delicious assortment of cookies for your holiday cookie swaps and gift boxes. 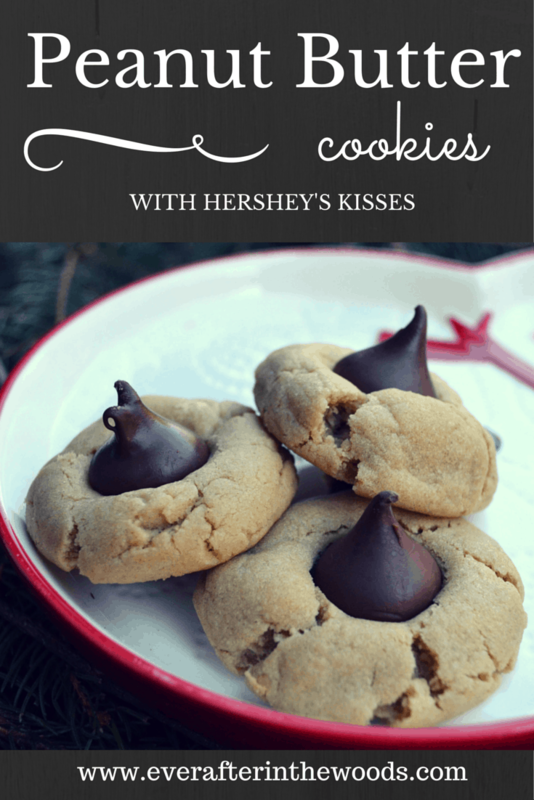 These cookies last awhile too and they make the perfect accompaniment for a cup of tea or coffee. Have a look at some of my other Christmas cookies here and here. Happy Baking! 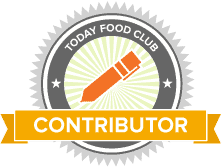 I use these baking sheets and parchment for all of my cookie baking! They make for a perfect instrument for a great cookie.